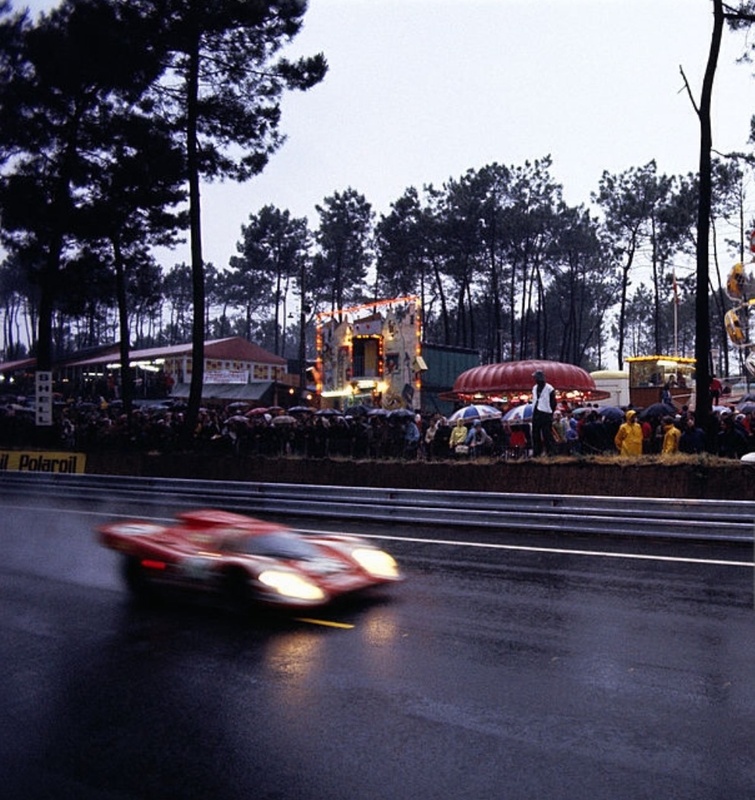 The 1970 Le Mans classic was the year in which Porsche broke through to win outright with the 917. Hans Herrmann and Richard Attwood won in the #23 short-tail above by 5 laps from Gerard Larrousse and Willy Kauhsen in a long-tail with the 908 long-tail of Rudy Lins and Helmut Marko third. Just to reinforce their dominance the first two cars were powered by 4.5 litre variants of Zuffenhausen’s big flat-12, not the full 5 litres allowed by the regulations of the time. 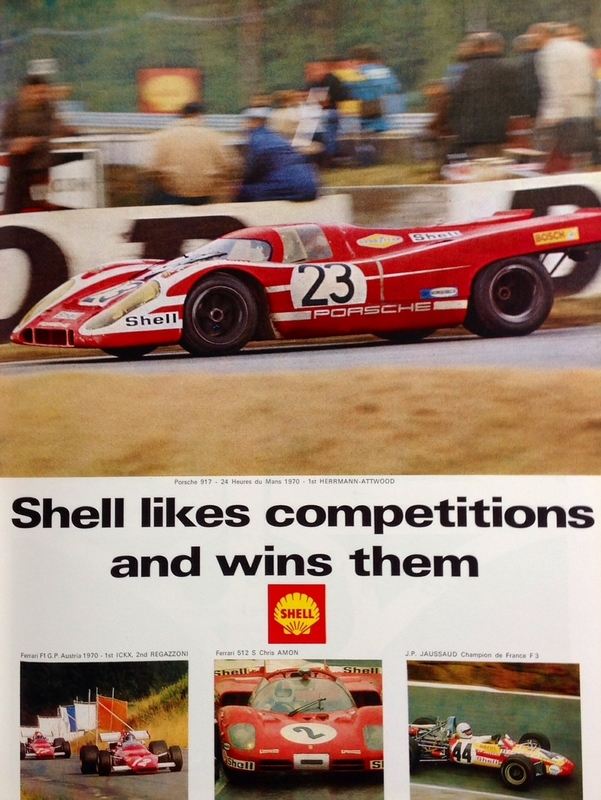 The best placed of the Ferrari 512S’ was the NART car of Sam Posey and Ronnie Bucknum in 4th, 30 laps adrift of the winning 917.